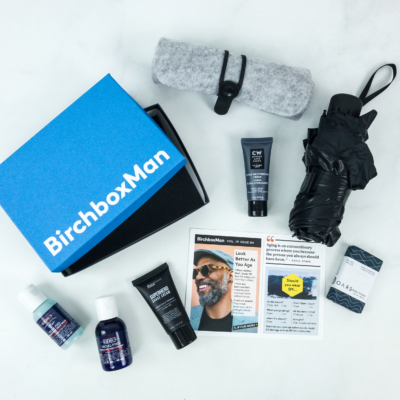 Birchbox Man Steals 30% Off Sale – Including Limited Edition Boxes! Stay cozy and skip the mall lines. Birchbox has spruced up their Sale Category! 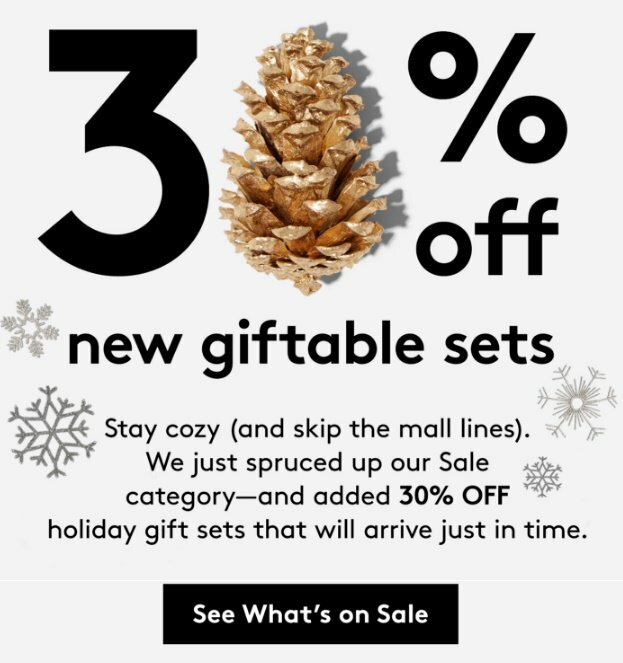 No coupon code required – you’ll save 30% off holiday gift sets that will arrive just in time. 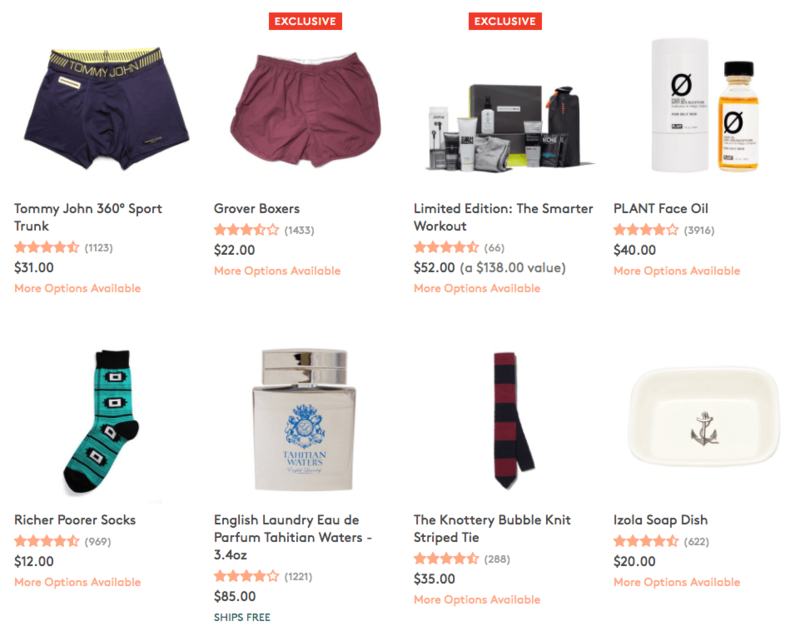 Add a Mystery Sample Pack (or Men’s mystery pack) before you check out. Limited Edition boxes are included in the sale too. 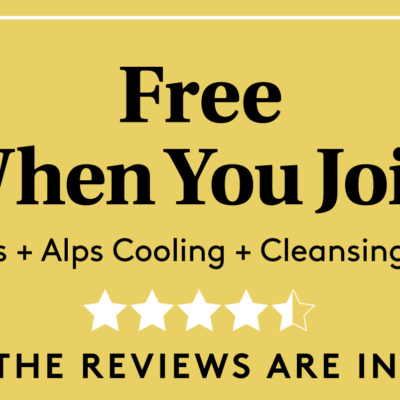 See all the deals here! Order by December 18 for December 25 delivery. *Delivery by 12/25 not guaranteed for P.O. Box, APO/FPO, and non-Continental U.S. addresses. 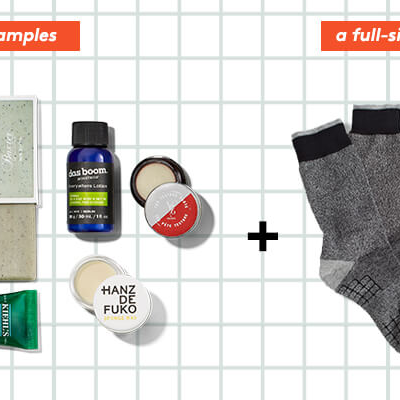 Here at Birchbox Man, we think getting a good deal on grooming shouldn’t involve sifting through the bargain bin. We’ve rounded up some choice products and topped them off with an incredible 30% discount —because stocking up can add up, and a guy like you should never have to look at an empty sink ledge. Discount will be automatically applied at checkout. Cannot be combined with other offers.